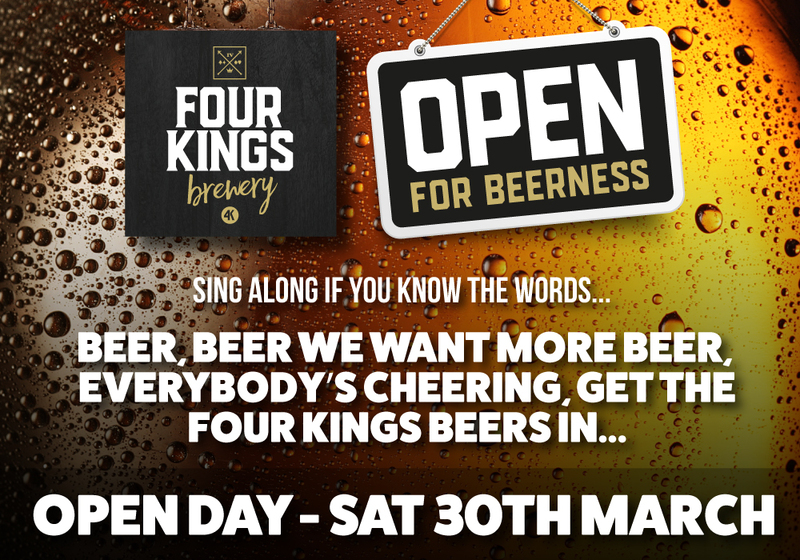 We are open for beerness on Saturday 30th March. Our unique brewery bar doors open at 1.30pm until 6.30pm. Our flagship beers will be available – GOLD BITTER – PORTER – IPA, we’ll also have a good stock of everything else to keep the non-beery types happy. Get in touch and get your name(s) on the guest list.